A shelf company or a ready-made company is a business entity that has been duly registered but has yet to record any trade or commercial activity whatsoever. Investors who buy a shelf company in BVI do no need to handle the entire company formation procedure. They will need, however, to handle the paperwork associated with transferring the company ownership. 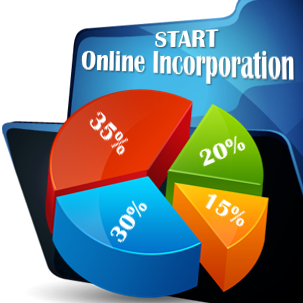 The duration of the BVI company incorporation process is effectively reduced when buying a ready-made company. In fact, the investor who purchases a legal entity will only need to handle the transfer papers. Quick business commencement The shelf company allows its buyer to start the business activity almost instantly. Business history An aged company is one that has accumulated a number of years in existence thus has business history and possibly more credibility. Companies that have had a longer existence can, in most cases, access corporate credit more easily than startups or young companies. Credibility A company that has been in business for several years and has no bad credit or debts is perceived as a more credible one; building client confidence can be important. Our team of BVI company formation specialists can help you purchase an already existing company and start your business activities in the shortest amount of time possible. The price of a BVI ready-made company will vary according to the type of legal entity that is being purchased and, in some cases, even according to its actual incorporation date (its “age”). An older company will have required more upkeep and will have an increased value. At the same time, old companies with absolutely no trading history can be harder to find and this makes them even more valuable. Different providers will offer different types of companies and investors should look for a company that will be as old as they need and not necessarily much older so as to cut the cost associated with buying a very aged (and thus pricier) company. In most cases, irrespective of the actual age of the company, the entire procedure of purchasing the legal entity should last only one day. When the shelf company also includes a bank account and/or a merchant account, the price will be higher as these are often considered premiums when purchasing this type of company. It is advisable to purchase a company with added items only when specifically needed and if this is mandatory for your business purposes, have a team of experts perform a due diligence on the bank statements and other records that will be available because of these additional features. Because these companies are present and registered in other locations as well (not only the Trade Register but also the bank for example) it is always recommended to perform a thorough due diligence. These types of companies are usually incorporated by using a standard form of Articles of Association and Memorandum and are registered in order to allow for a convenient degree of flexibility for the future buyers in terms of business activities. When updating the company’s details in the BVI, the Memorandum and the Articles of Association will be publicly stored with the Companies Registry. One of our BVI company formation agents can give you complete details about this step and can recommend a nominee director and nominee shareholder service when needed. This is offered to those investors who wish to remain anonymous and will thus delegate their attributions to the appointed third-party director. While the main advantage is the saved time factor, investors who decide that this is the most suitable way to start a business need to be wary of companies that have been incorporated and were used in previous business activities and transactions, even for a short time. Due diligence is recommended whenever purchasing a shelf company and one of our BVI company incorporation specialists can help you during the selection process. The main reason why this is considered a mandatory step is for the investor to make sure that the purchase is legitimate and that the company does not owe any debts to creditors. A comprehensive analysis of the company’s registration documents as well as tracing any type of activity can be performed by our team of experts. By working with a team of professionals when purchasing a shelf company, you can avoid the risk of purchasing a company that carries a certain amount of risk due to previous activities. The main advantage of buying a ready-made company is that investors can save the time required to complete the BVI offshore company incorporation procedures. Immediate purchase can also allow for immediate use and for immediate engaging in business activities. What’s more, investors can also skip the step needed to find a unique business name, as shelf companies will have an already approved and registered name. The name criteria can apply in many cases, however, those who wish to use a certain business name can perform a company details update once the transfer is complete. Investors who are not concerned with the name of the legal entity whatsoever will enjoy the fact that they do not need to lose any time searching for and registering a new business name. 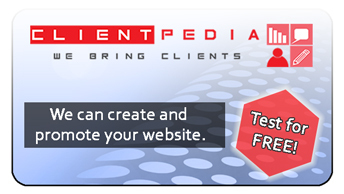 In some businesses, the actual registration date of the company may offer more credibility. This is why some investors prefer to buy a shelf company that has been aged. This means that it has been incorporated for some time but it does not have any debts or obligations. The aged or shelf company can allow for a greater degree of certainty both for business purposes (when entering into new business agreements and for clients) but also for the purpose of obtaining bank loans and credits. When foreign investors need to do business in BVI immediately, a shelf company can be a suitable means of setting up the operations, particularly when the business arrangements cannot allow for any delays or a postpone the signing of the business agreements. While these cases can be rare, making up for potential business delays can be an advantage for certain types of activities. Companies ready for purchase may have all of their incorporation documentation finished or they may have only their name approved and investors will need to handle the subsequent steps. Shelf companies will need to have their new directors assigned and these procedures can only be completed once the company has been purchased, as they are specific to each client. 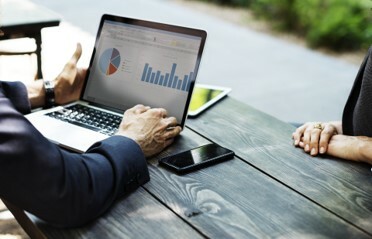 The ready-made company can be particularly useful to some investors and will offer a set of unique advantages, compared to a newly incorporated BVI offshore company. Choosing a legal entity from a reliable source is a step of primary importance for any investor who decides that this is the manner in which he prefers to do business in the British Virgin Islands. The associated costs do not have to exceed those needed to open a company but they can vary according to the age of the company and the preferred package if the investor chooses optional features. It is recommended to estimate the total costs for purchasing a ready-made company versus those needed to open a new legal entity. With due diligence, investors can eliminate any risk that may arise when buying a company that was incorporated by a third party. 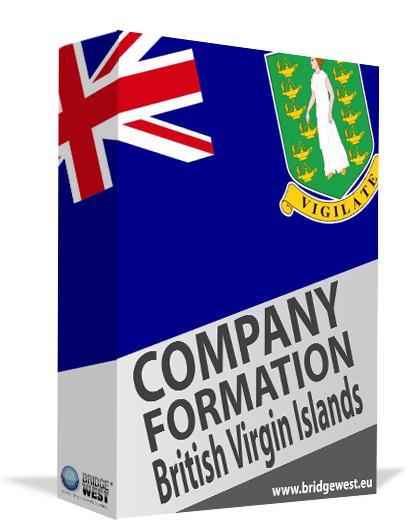 Our British Virgin Islands company formation agents can give you complete information about how to purchase a shelf company. Contact us for more details and for specialized company formation assistance.